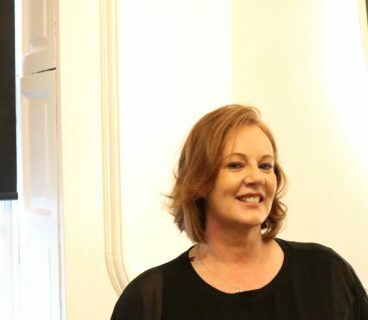 Founded by Kerry Hanaphy, the clinic’s philosophy is simple: when it comes to aesthetic treatments, results are everything. 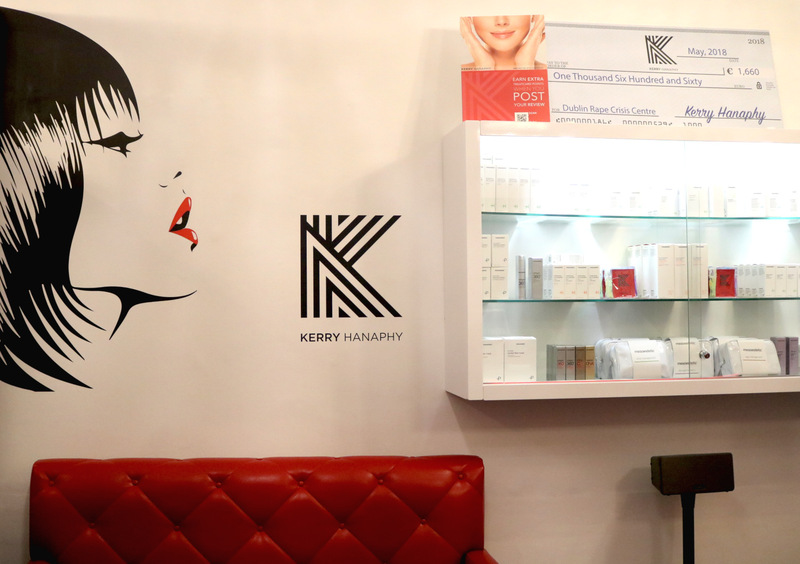 At Kerry Hanaphy they understand skin. Male, female, young or mature – it’s the foundation for everything they do. 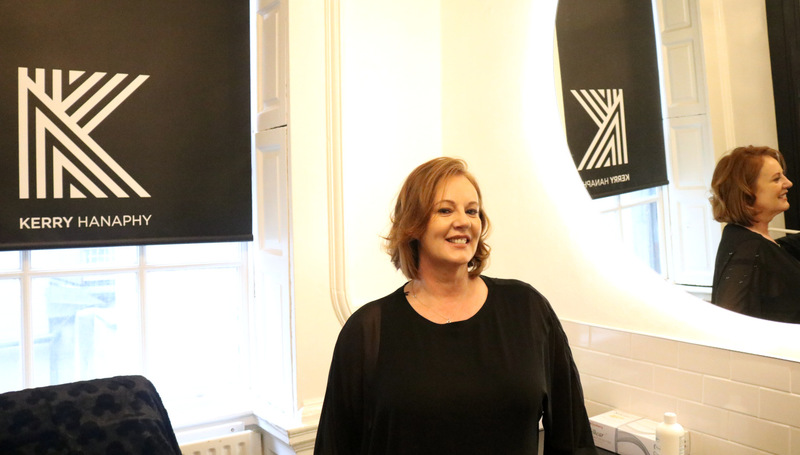 With decades of experience to draw from, the team work with each client to create their own bespoke skin management plan. And because each face tells its own unique story, they will work with you to identify the most suitable treatments for your needs. They believe facial aesthetics is the meeting point of science and art. It’s where medical expertise converges with an innate understanding of facial symmetry. They respect the natural aging process and carefully tailor their treatments to deliver results that stand the test of time. 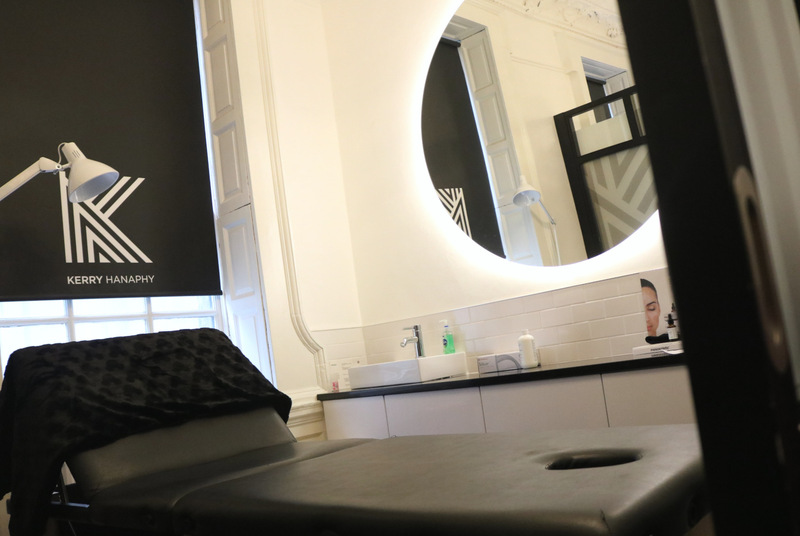 The clinic is tucked away on the third floor of 27 South William Street, in the heart of Dublin City Centre’s beauty golden mile in the Creative Quarter – an eclectic mix of exclusive boutiques and top salons. Located just moments from Stephen’s Green with many convenient public transport stops and generous parking.